A walk across Charles Bridge to the Old Town Side leads you to Karlova Street, home of the Ta Fantastika black light theatre, which was established in the 1980s. This institution has enjoyed success both at home and abroad, in 30 countries on three continents. Most of the repertoire is based on world classics, such as Alice in Wonderland, the Little Prince and others, but Ta Fantastika also stages its own works. 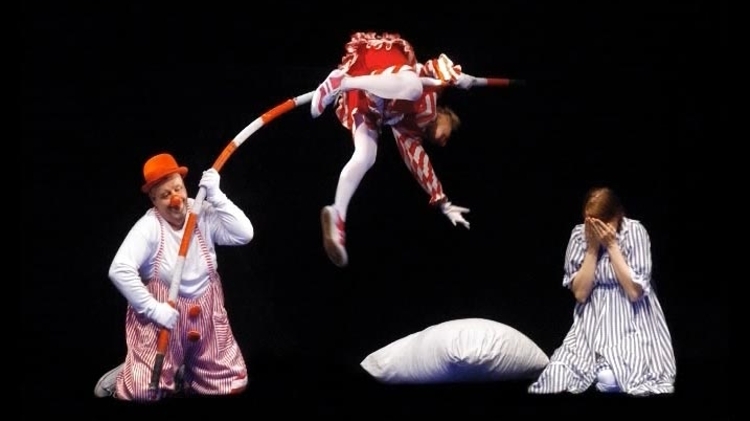 Black light theatre at Ta Fantastika brings together all technical and dramatic elements, with tricks such as actors flying through the air in front of the audience, and large-screen projections combined with acting inspired by the Laterna magika. You can expect music, songs and pantomime, and because the theatre is non-verbal, performances are accessible to non-Czech speakers. 11:00 a.m. - 09:30 p.m.